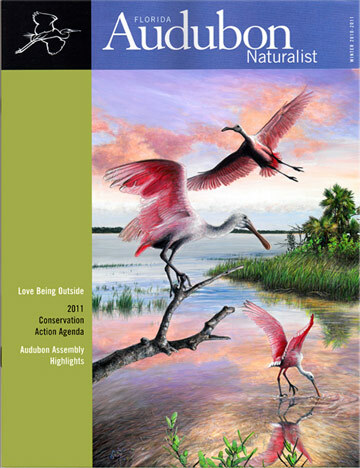 Featured on the cover of the Audubon Florida Naturalist magazine, winter 2012-2013 issue. 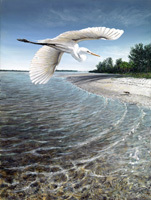 Sales of this art reproduction have benefited Audubon Florida’s unyielding conservation efforts. 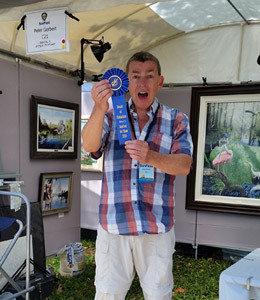 Peter R. Gerbert receives a very special WILDLIFE ARTWORK OF THE YEAR AWARD from Audubon Florida for his latest painting “The Spoonbill Lagoon.” This is the first time Audubon Florida recognizes any artist with this distinction. 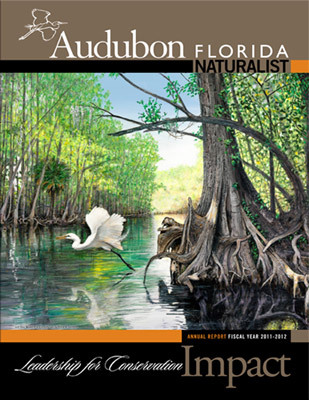 Prints of the painting are being promoted by Audubon Florida, with a portion of the proceeds benefiting the group’s conservation efforts including Roseate Spoonbill research projects. 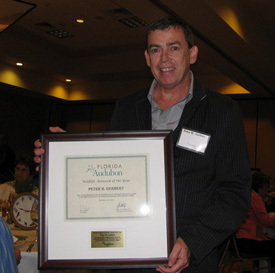 Peter R. Gerbert receives the award from Eric Draper, Executive Director of Audubon Florida. A pan of the hall where the Audubon Florida awards luncheon was held at the Hilton Carillon in St Pete, FL. 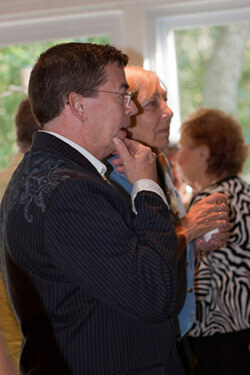 “Denham’s Cove” was purchased by John A. Tomlin, President, COO of AAA Auto Club South, for his private collection. 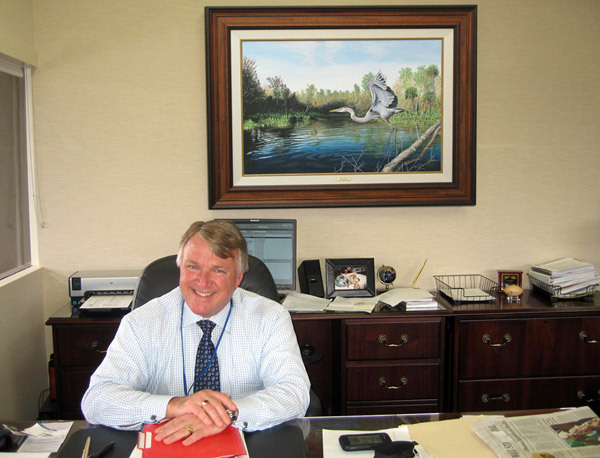 John wanted the painting on display in an important place where many would see it, so he had the painting mounted on the wall behind his desk in his new office in Tampa! Fine art collectors from left: Holly Tomlin, President Tomlin Staffing, John Tomlin, President, COO AAA Auto Club South, collectors Bill & Mary Anne Jackson, Peter R. Gerbert and Helen L. Brant, a frame shop owner visit Peter R. Gerbert’s newly finished art studio during his ‘Grand Opening -Open House Party’ October 9th & 10th, 2010. 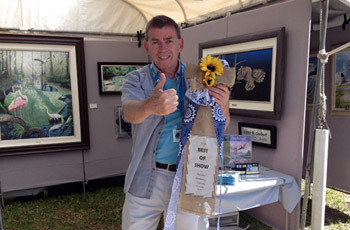 Check the Art Show Schedule to find out about future events and get the latest news: ‘The Wildlife Art Studio of Peter R. Gerbert’ on Facebook. 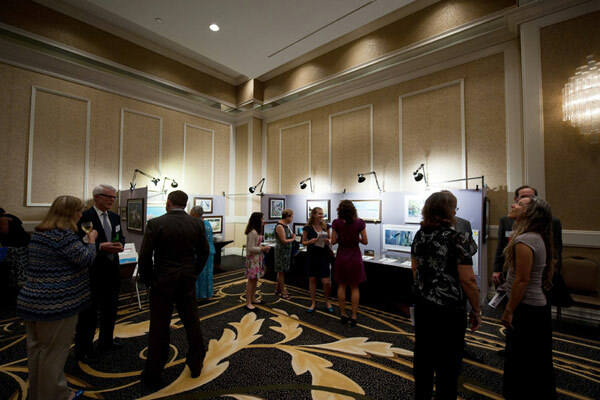 Attendees included best collectors, business contacts, Diane Hines Vice President of Administration for the Florida Wildlife Federation, members of the Spring Hill Art League and the Hernando County Fine Arts Council. Long time friends Max & Debbie helped and made it a huge success. Special thanks to all of you who attended! 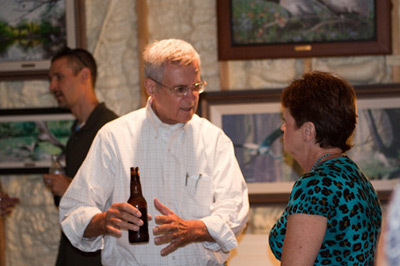 From left to right: President of the Florida Wildlife Federation Manley K. Fuller, Artist Peter R. Gerbert and Board of Directors Chair Steve O'Hara. 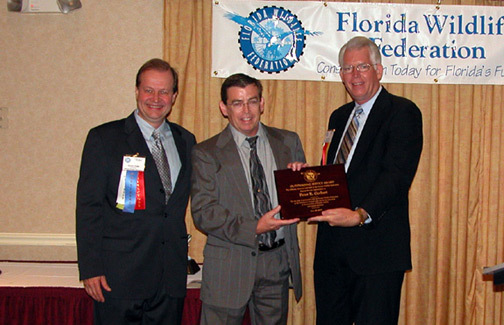 Peter R. Gerbert receives a very special Conservation Award from the Florida Wildlife Federation during their 70th Annual Conservation Awards Banquet & Benefit on the evening of June 23rd, 2007. 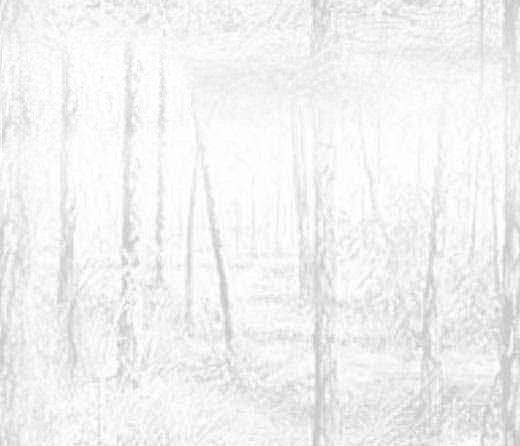 A beautiful, personally-engraved, wood plate declaring Peter's ten years of being the FWF’s Featured Artist along with his dedication to protecting Florida’s delicate environment. 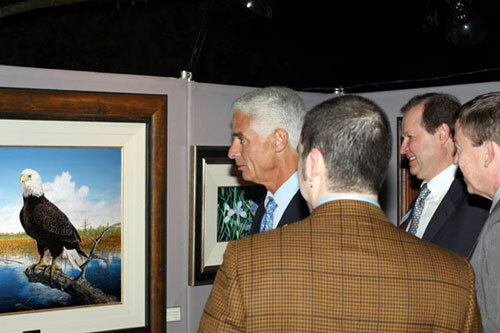 Artist Peter R. Gerbert meets Florida Governor Charlie Crist in person as the governor enthusiastically views his Florida Wildlife Art Exhibit for the Florida Wildlife Federation. Also in photograph: (left of Artist) Manley K. Fuller, President of the FWF and Salvatore Riveccio, FWF Website /Publications. 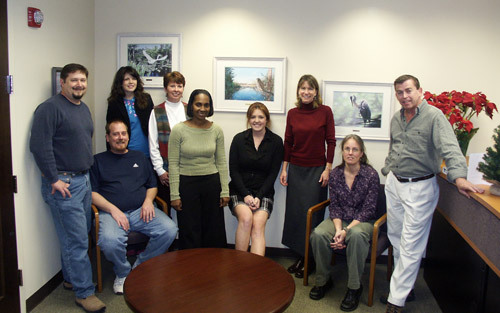 National Wildlife Federation southeast regional district chooses Peter R. Gerbert's wildlife art to decorate new offices! F.G. Courtney, director of the NWF's southeast regional district checking out the boardroom after Peter R. Gerbert's artwork is installed. "BEAR TREES" & "Little Blue Cove." 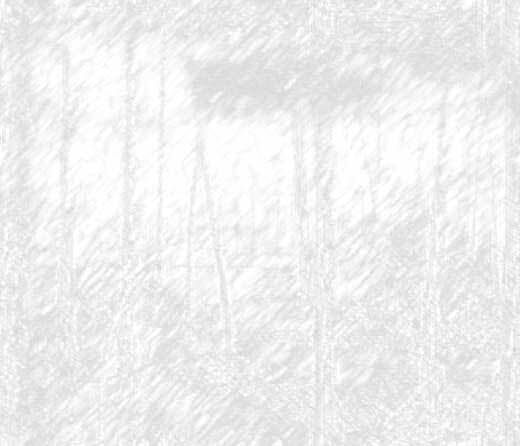 Most of the artist's Original Paintings are sold, but available as Fine Art Reproductions printed on canvas & archival paper, signed & numbered by the artist. Visit the Canvas Prints & Fine Art Prints sections to see all of the art that is available for purchase. Visit this link to see all of the artist's Limited Editon Prints that have SOLD OUT!